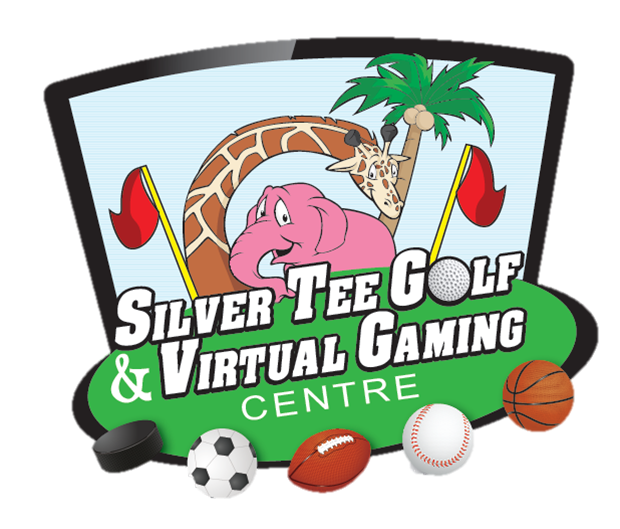 We recently welcomed again to Silver Tee the OPP Kids Cop Camp. These were a fantastic group of 77 kids with 16 helpers who enjoyed playing mini golf and virtual games and sports. We’d like to thank Constable Jim Root for organizing the day and choosing Silver Tee. We hope to see you again next year!